Only use tools that are marked with the official international 1000-volt rating symbol shown above, if there is any chance that the tools will make contact with an energized source. 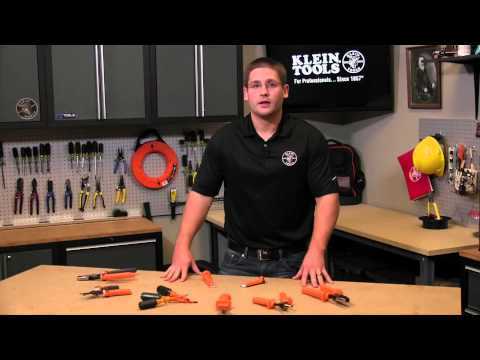 Because moisture, films, or other surface contaminants are conductive, Klein insulated tools must be kept clean, dry, and free of any surface contaminants. Always inspect your tools before use. Destroy tool if insulation becomes damaged in any way.